Let’s put together a 4 line 6 defense and goalie team for the 2010 Olympic in Vancouver. We’ll also include a 4 man taxi squad in case of injuries. Taxi Squad – Anderson, Bogosian, Pavelski and Van Riemsdyk. Notables not to make the squad – Green, Gagne, St Louis, Stall and Smyth. AT THE END OF THE DAY, WHO WINS IN A DEATH-MATCH BETWEEN THE TWO? CANADA or USA ????? I'd say Sweden wins that death match. really like your picks besides Vinny. 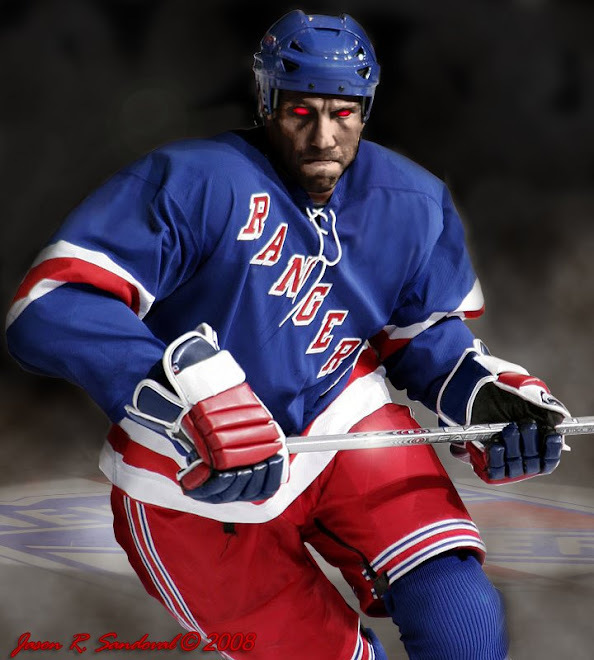 Nash - Crosby "A" - Iginla "A"
MORROW - Richards - Doan "A"
Its all about chasing shadows. disaster, which is what most of the gurus tend to do to their flocks. 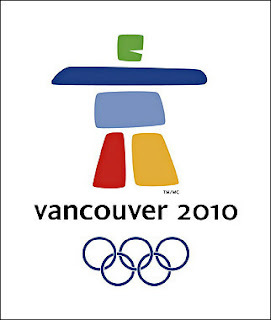 Nice Site with complete information and details regarding 2010 Winter Olympics! http://www.2010olympictickets.net/ is certainly the best site offering top quality 2010 Olympic Tickets at competitive prices. Thanks for your great services and assured delivery of finest 2010 Olympic tickets at world class services.